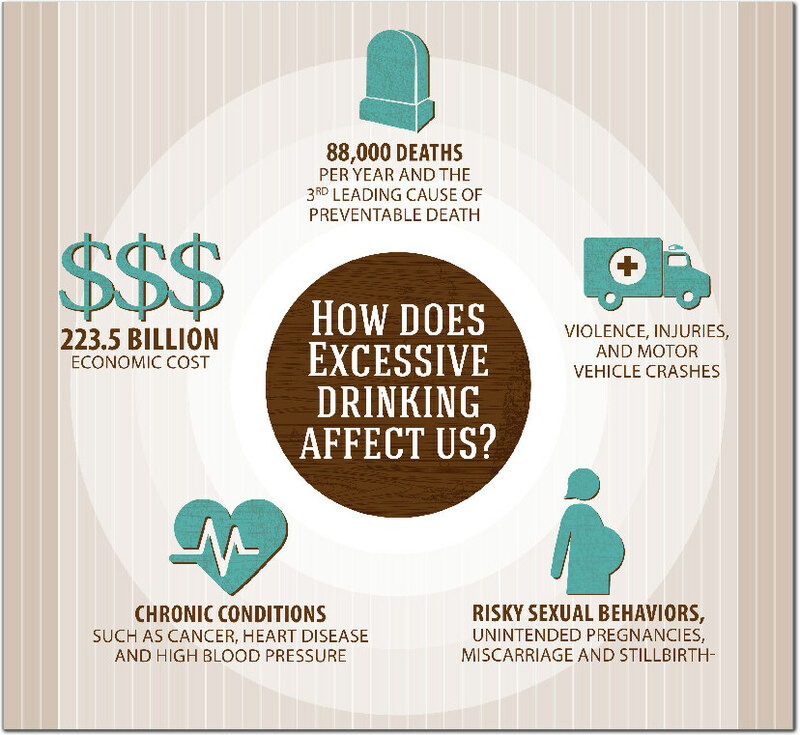 Alcohol Consumption — Be Smart About It! Most people enjoy celebrating a special occasion or the end of the week with a glass of wine or a beer. 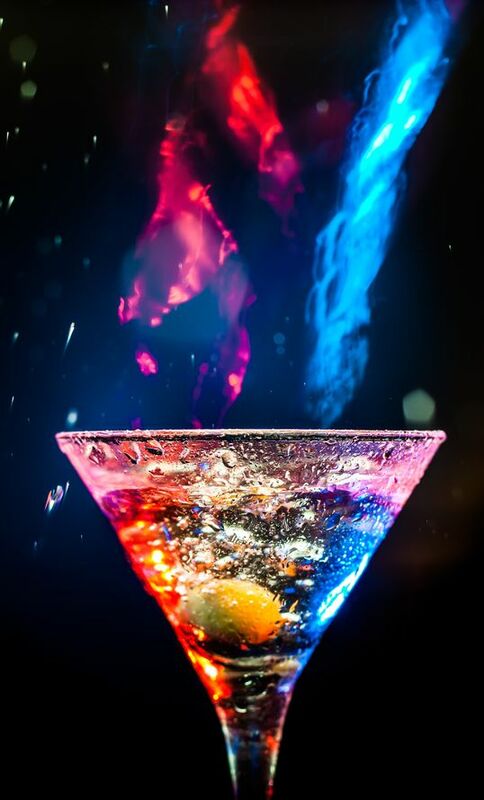 There is nothing wrong with drinking in moderation. However, if you drink to relax, avoid stressful situations and/or to escape, you need to be aware of how much alcohol you are consuming and why. Using alcohol for destructive reasons can only harm you and your loved ones in the long run. 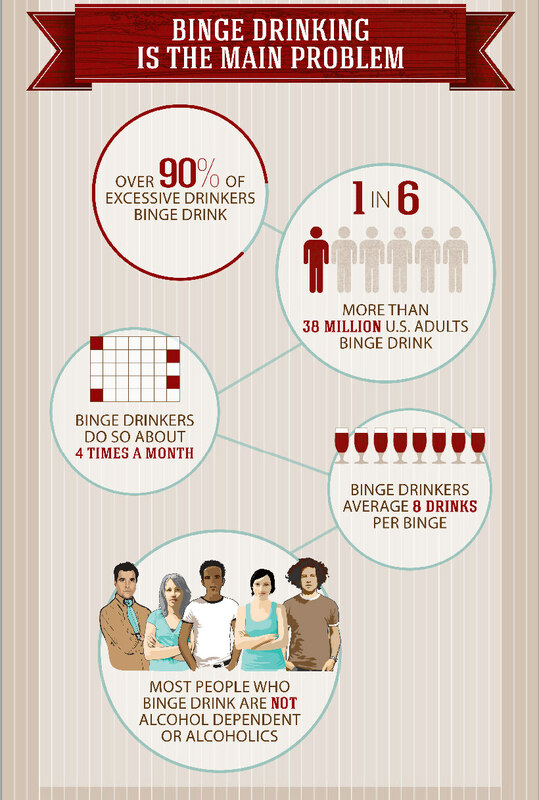 These guidelines provide some data on moderate drinking vs. excessive drinking. Be smart about how much alcohol you consume and DON’T Drink and Drive. 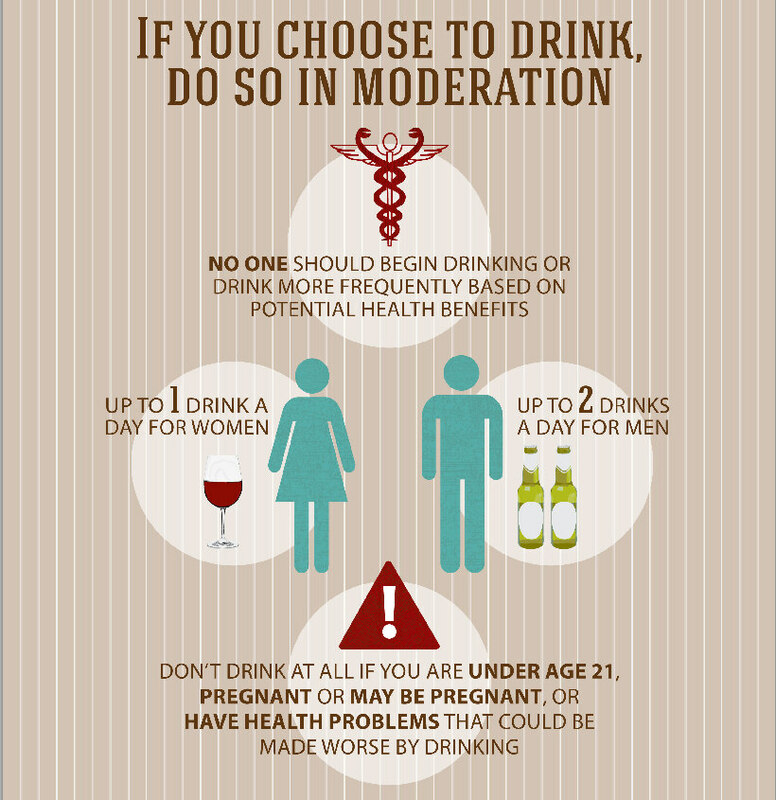 If you put limits on the amount of alcohol you drink, it can really improve your health and the quality of your life. 1. Stahre M, Roeber J, Kanny D, Brewer RD, Zhang X. Contribution of Excessive Alcohol Consumption to Deaths and Years of Potential Life Lost in the United States. Prev Chronic Dis 2014;11:130293. DOI: http://dx.doi.org/10.5888/pcd11.130293. 2. Esser MB, Hedden SL, Kanny D, Brewer RD, Gfroerer JC, Naimi TS. Prevalence of Alcohol Dependence Among US Adult Drinkers, 2009–2011. Prev Chronic Dis 2014;11:140329. DOI: http://dx.doi.org/10.5888/pcd11.140329.